Deceuninck-Quick-Step's Alvaro Hodeg has taken the victory of the second stage of the Tour Colombia. The Colombian also tops the overall classification of the race. The second stage of the Colombian race was 150.5 kilometres long from and to La Ceja, the hometown of UAE Team Emirates' Fernando Gaviria. Six riders formed the escape group, that included riders like Steven Cuesta (Deprisa Team), Oscar Sevilla (Team Medellin), Simon Pellaud (IAM Excelsior) and Jose Hernandez (Orgullo Paisa). As the climbs passed, only Sevilla and Pellaud remained in front while behind UAE Team Emirates worked hard to catch the front men. The two riders were caught just past the five-kilometre mark and the sprint trains started working right away to position their men for the bunch sprint. 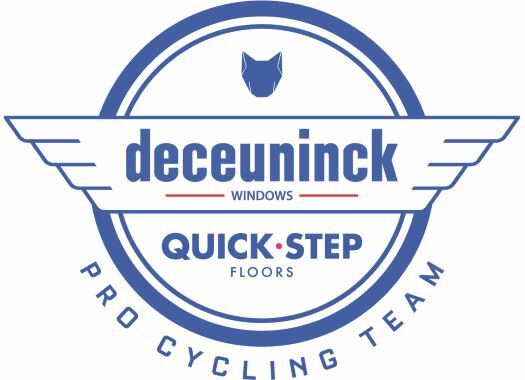 Deceuninck-Quick-Step organised itself and Alvaro Hodge launched a strong sprint that nobody could match. Martin Laas (Team Iluminate), Sebastian Molano (UAE Team Emirates), Mihkel Räim (Israel Cycling Academy) and Maximiliano Richeze (Deceuninck-Quick-Step) completed the top five of the day. With the victory of the fourth stage, Hodeg also took the lead of the General Classification.